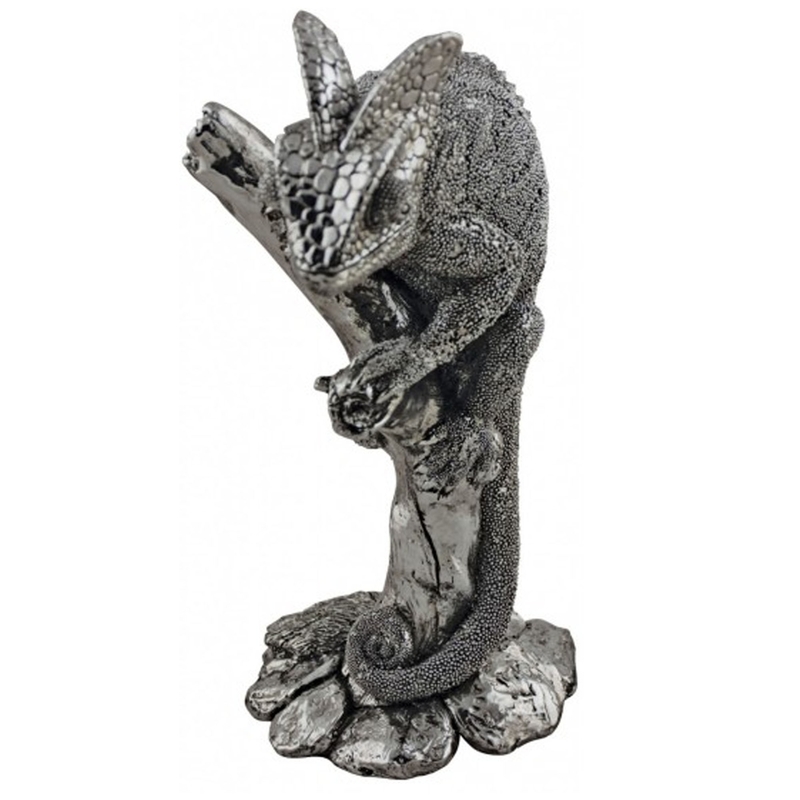 This is a magnificent ceramic ornament of a reptile. This beautiful ornament is called 'Ronnie Reptile' and the design is just as cheerful as the name. It's got a very energetic design but also has a lot of detail. It'd look magnificent in a modern home but also incredible in a regular home.